reflected image of your camera's LCD display in landscape and portrait positions. 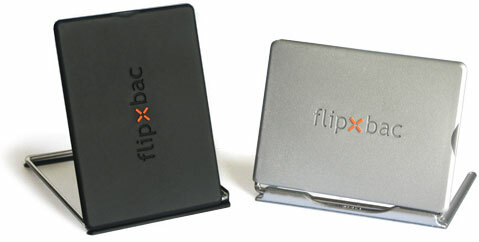 Flips open 180 degrees vertically and horizontally. Bright glass mirror provides good reflection of screen image. 2 colors: Black or Silver. Blends in with most camera bodies. camera it looks part of the original design. 3M adhesive: Will not damage the LCD screen.